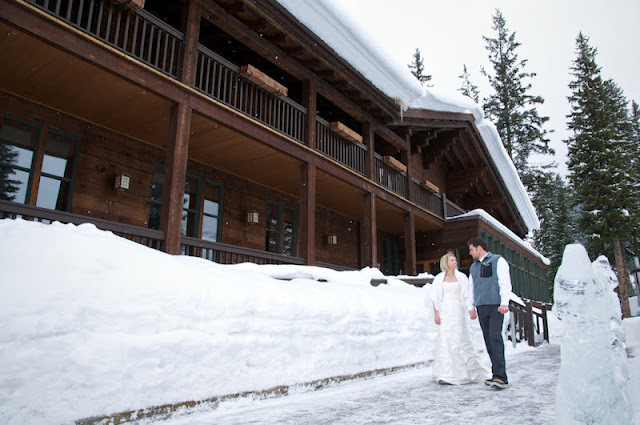 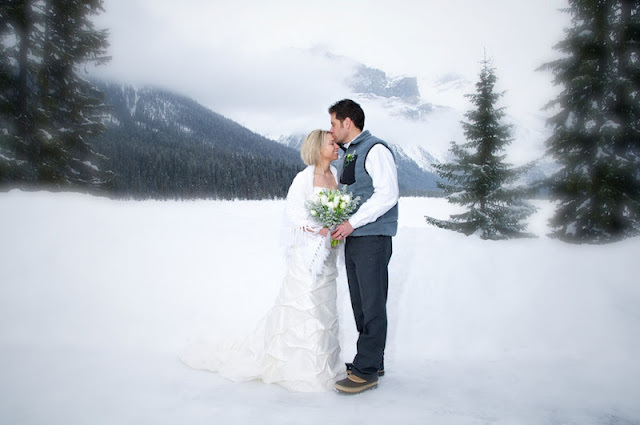 It was a beautiful Wintery day at Emerald Lake Lodge! 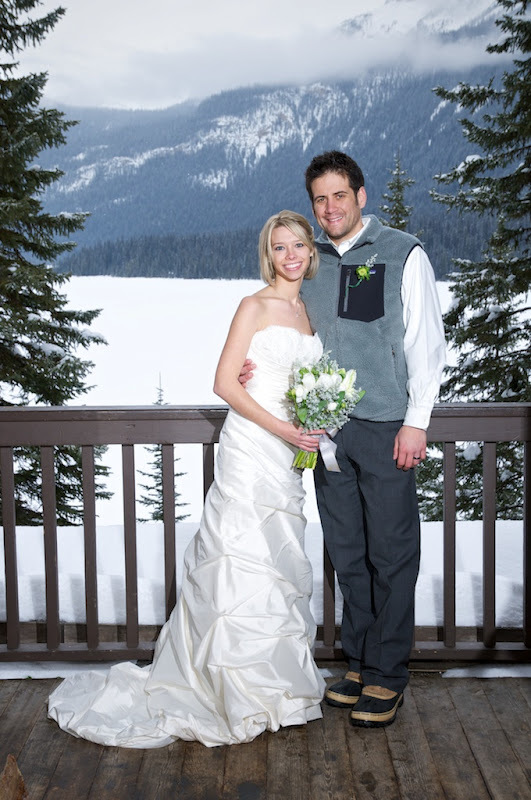 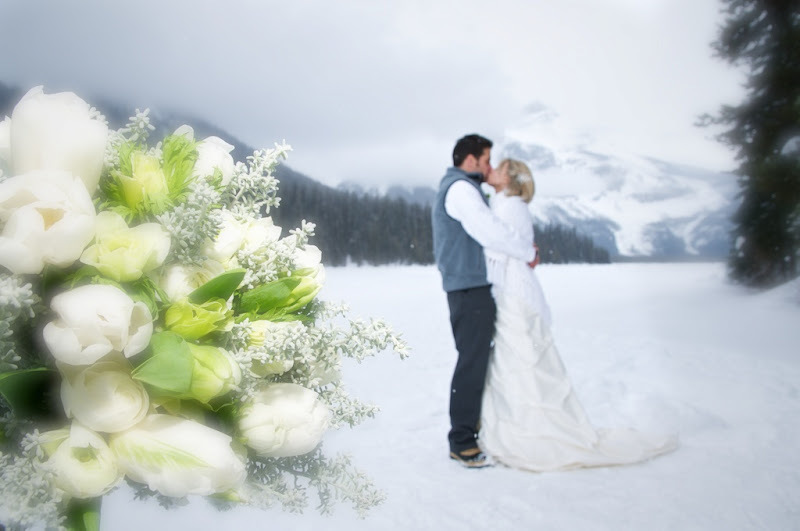 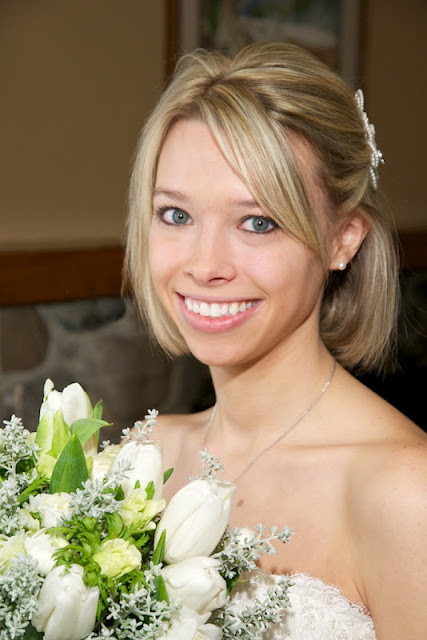 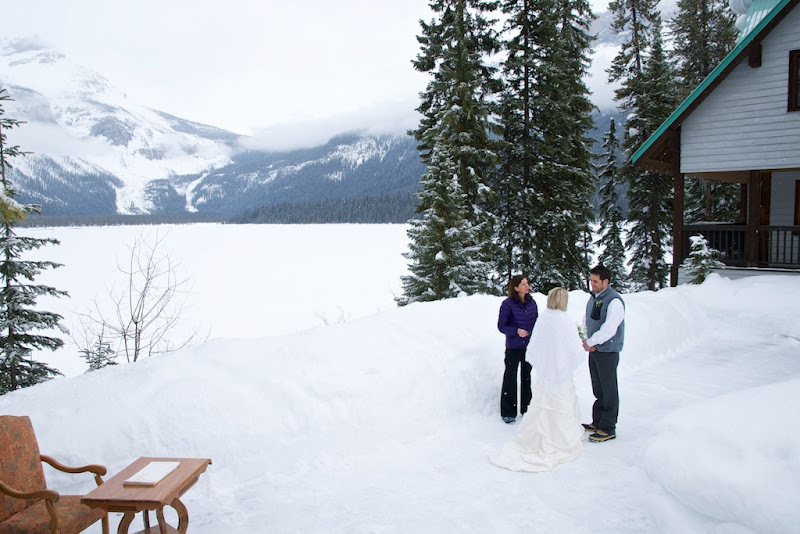 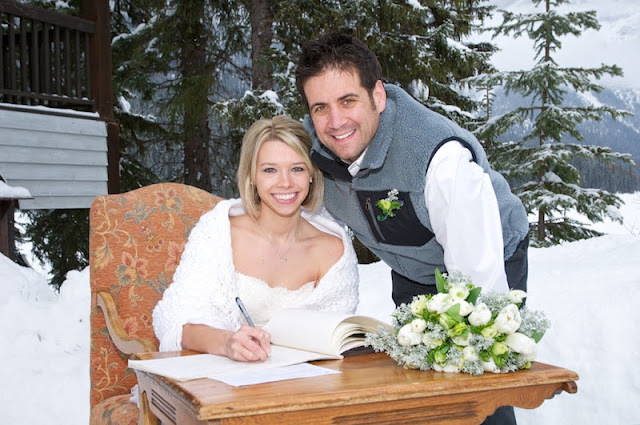 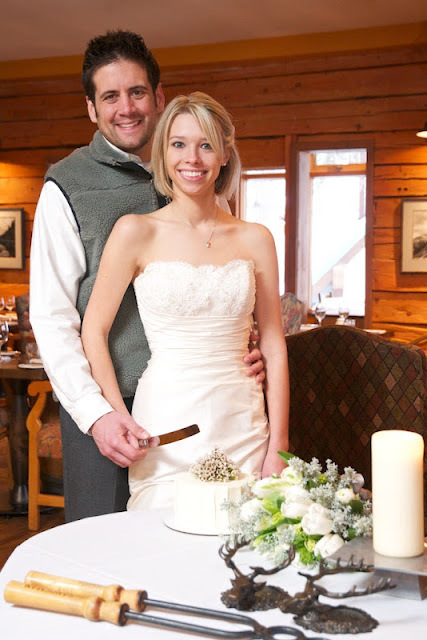 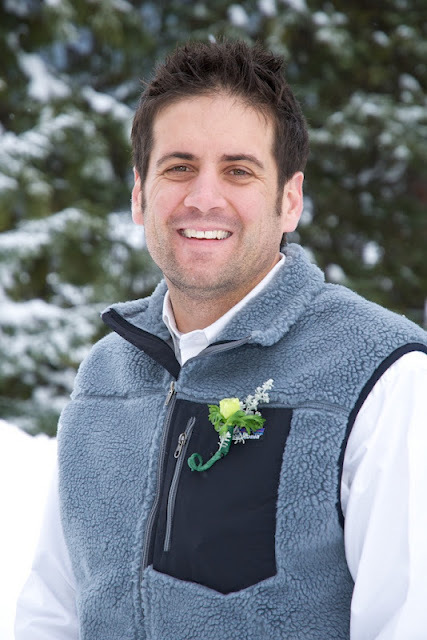 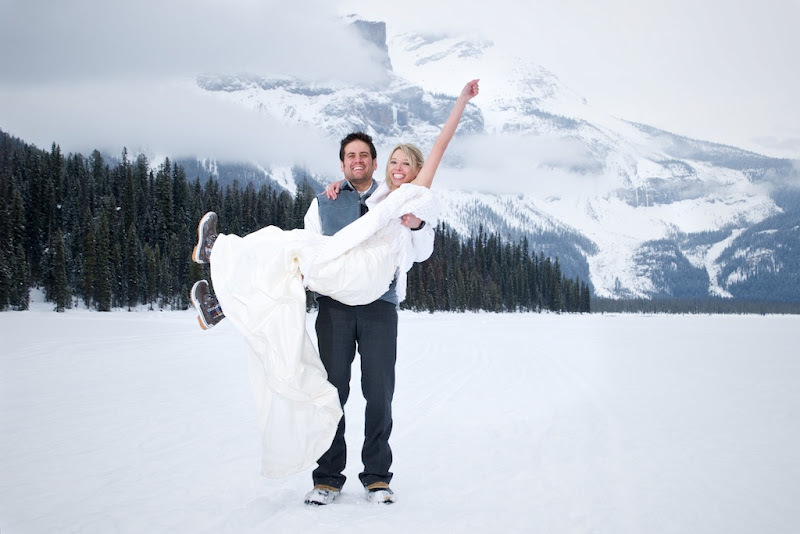 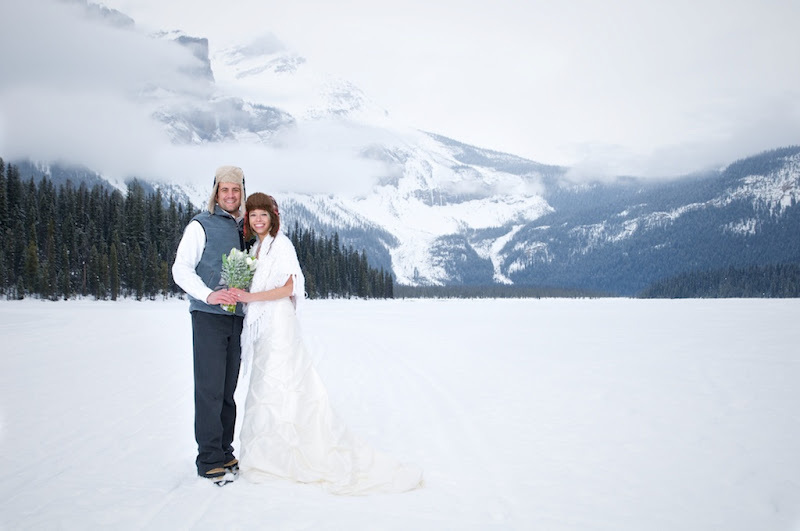 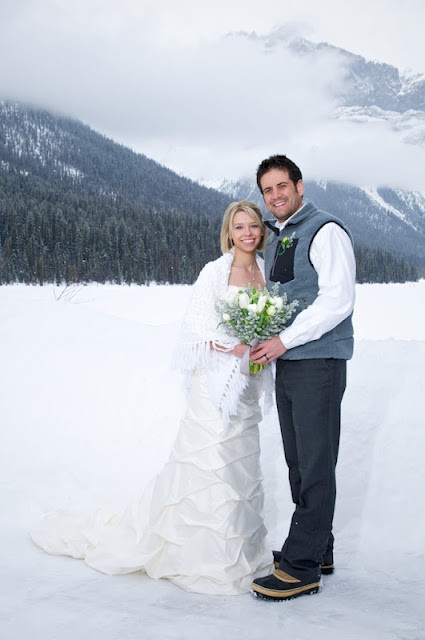 Kim Chapman performed an outdoor ceremony in front of the frozen lake. 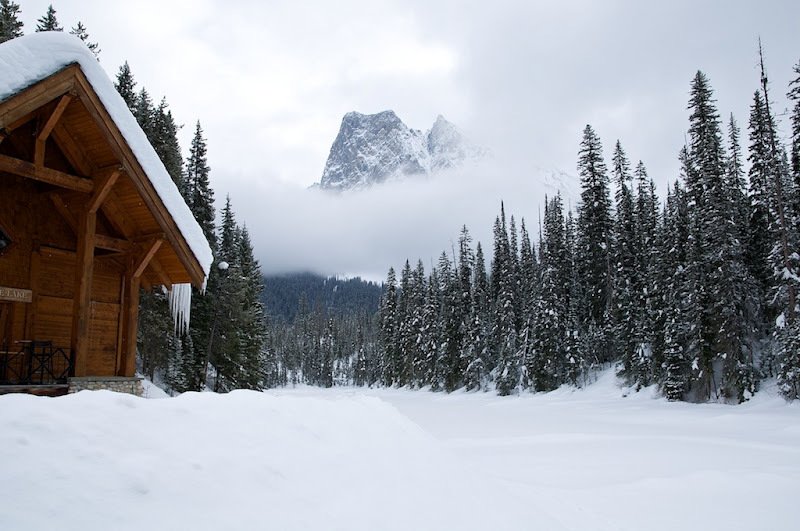 Emerald Lake Lodge is charming and cozy in front of the fireplace. 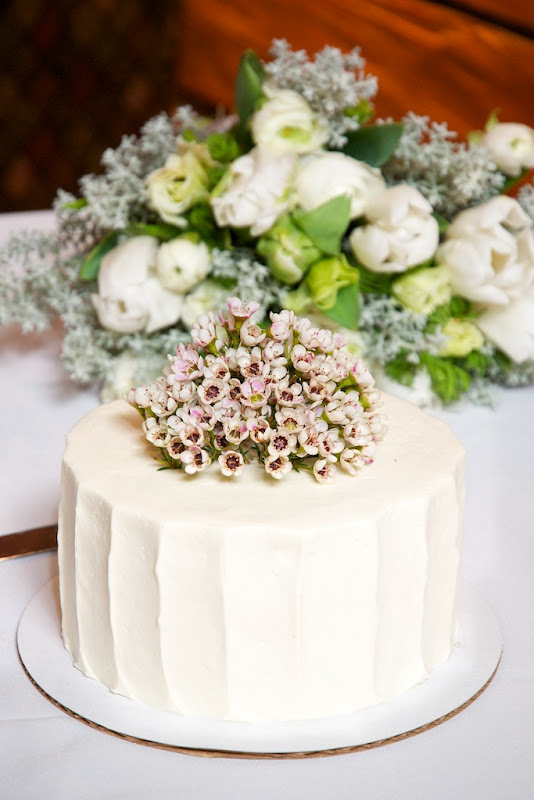 The wedding cake was simple and very elegant. 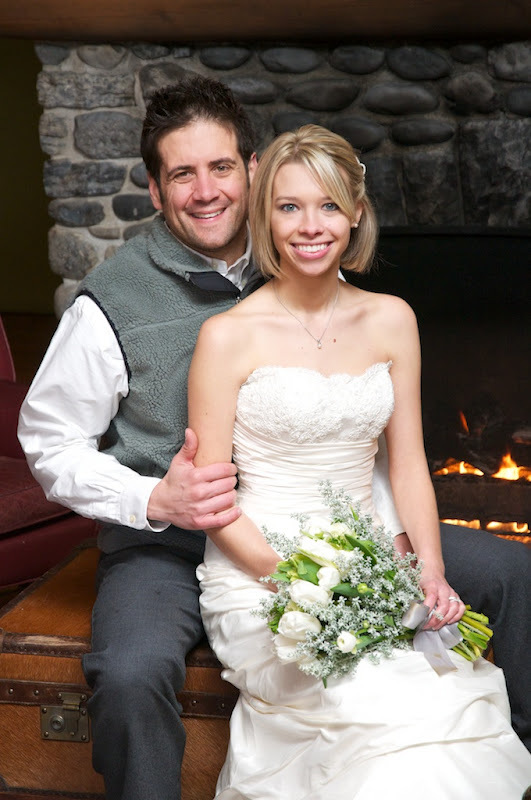 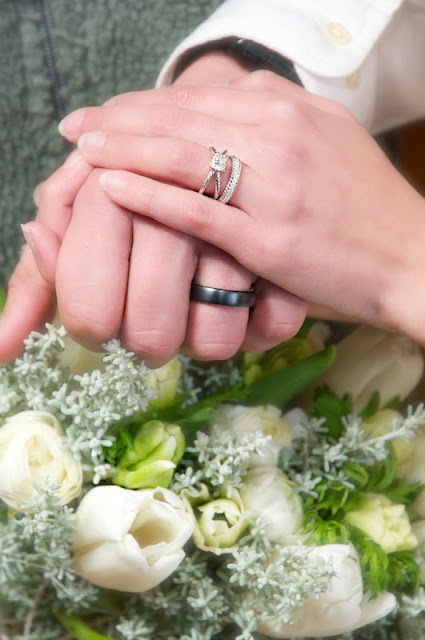 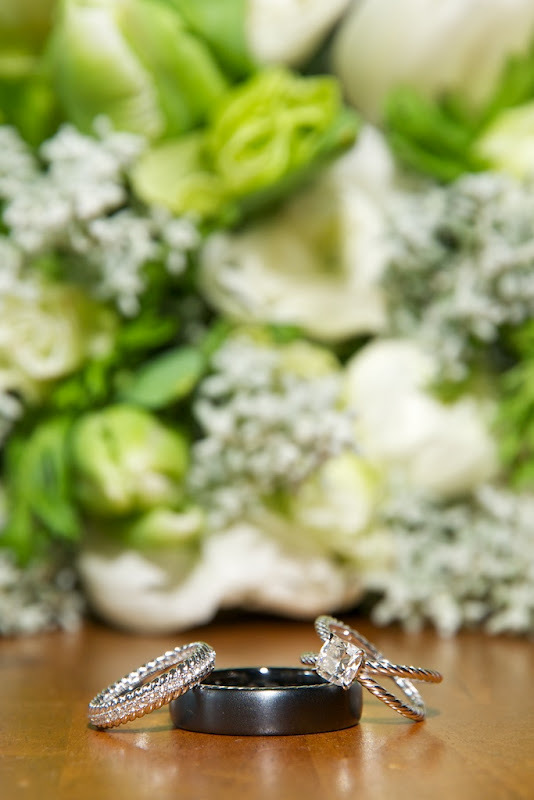 Congratulations to Julianna & Don Mark! 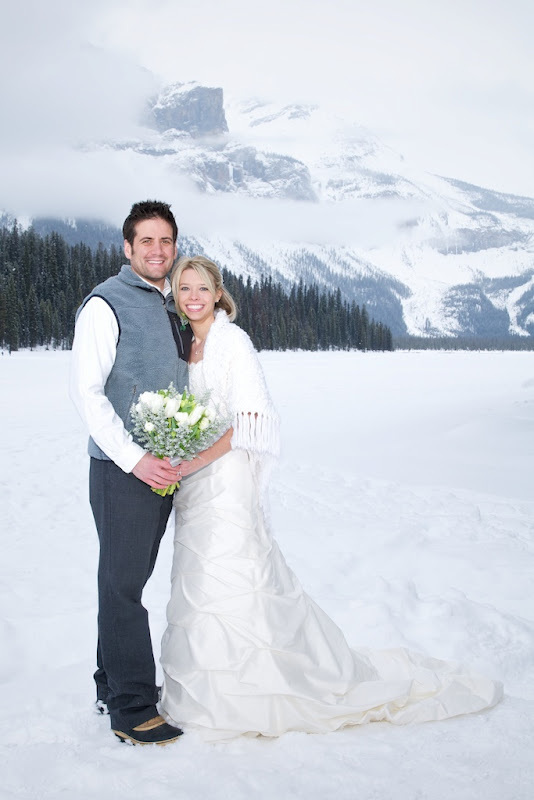 Thanks for coming all the way from Texas to celebrate your wedding at Emerald Lake.